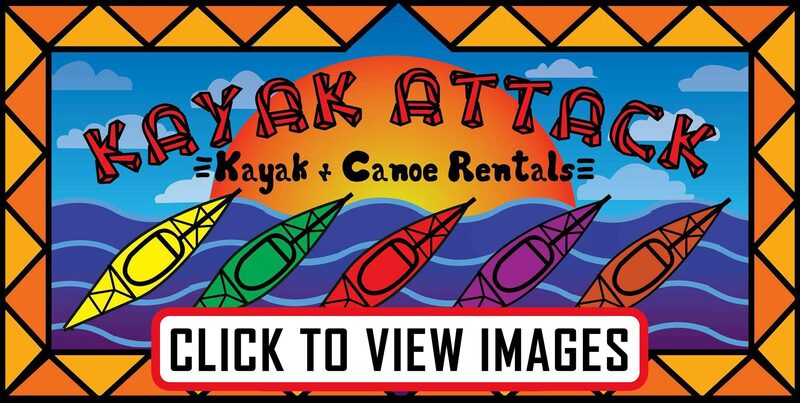 South Georgia’s #1 kayak and canoe rental shop. To start, the shuttle will meet you at the end of your trip at your Appointment time. The shuttle will then transport you to the starting point of the trip. This way you will finish back at your vehicles. Ages nine (9) and up can kayak alone. What you will see on the this trip! 5 hours on the Kinchafoonee Creek (32 bridge to the Sutton’s Landing). 3 hours on the Kinchafoonee Creek (Century bridge to the Sutton’s Landing). 1.5 hour Kinchafoonee Creek (Sutton’s Landing to Cox Landing). 5 Hour Flint River trip (Marine Ditch to Punks Landing). – The perfect stretch of river for Fishing. – Also includes one of the largest Blue Holes in the area. 2 hour Flint River trip (Georgia Power Dam to Marine Ditch). – An exciting two hour trip that starts at the Dam shoots through downtown Albany, GA, and finishes a few minutes above Radium Springs. Day rental on Lake Blackshear (we meet you anywhere on the lake). Chehaw Park Paddle From Memorial Day to Labor Day. – 10am-4pm 10$ Hourly rentals on the lake at Chehaw Park. I consent to Kayak Attack : Albany Georgia collecting my details through this form.